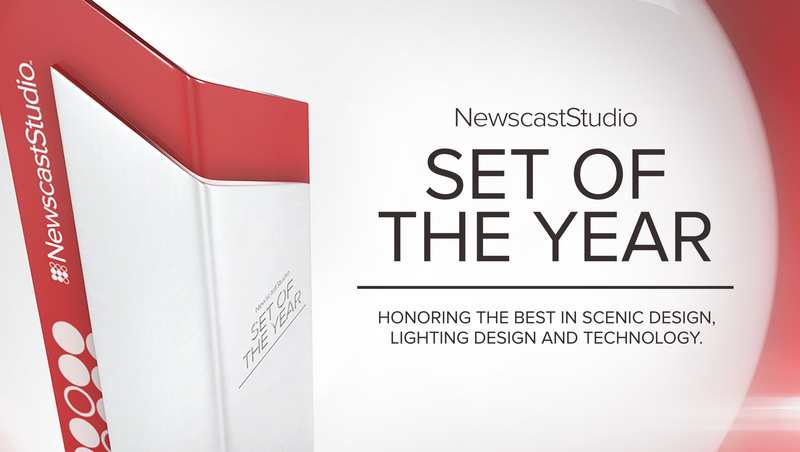 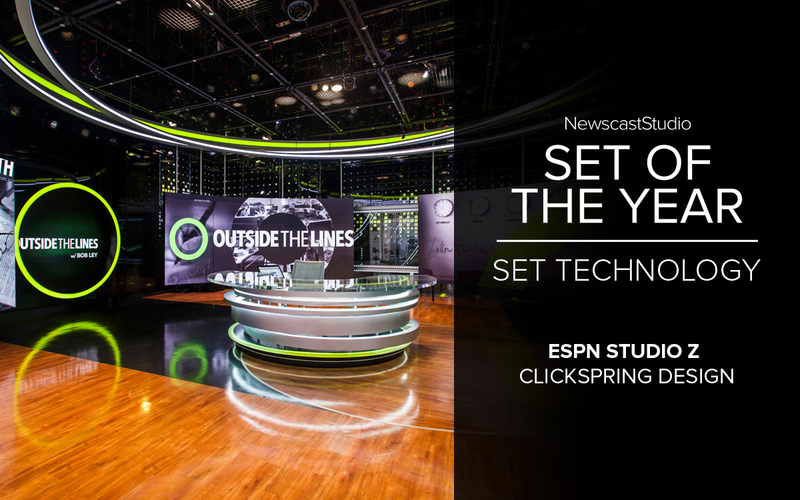 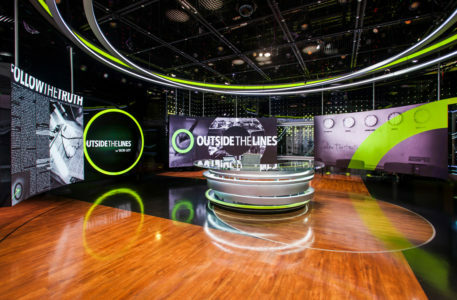 ESPN Studio Z’s innovative use of curved, tracking LED panels with a blend of dark and backlit backgrounds was selected by the judges for the new set technology category. 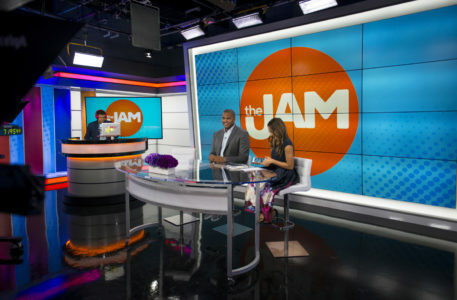 The set was designed by Clickspring Design, with technology integration by AV Design Services. 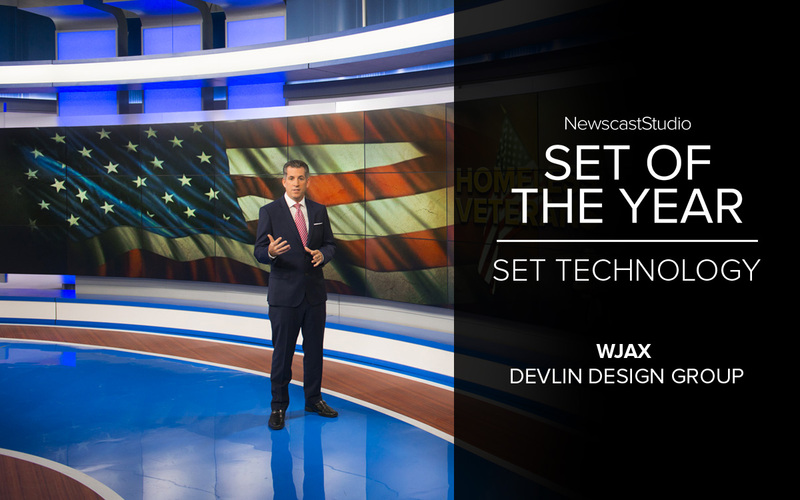 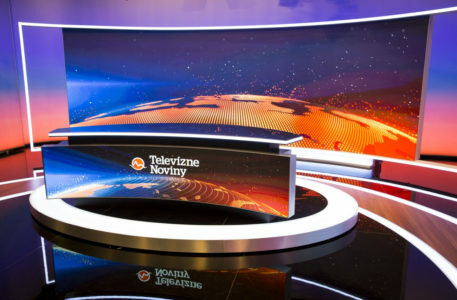 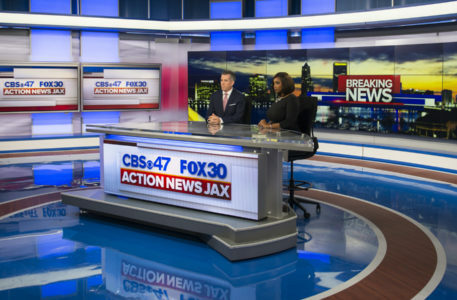 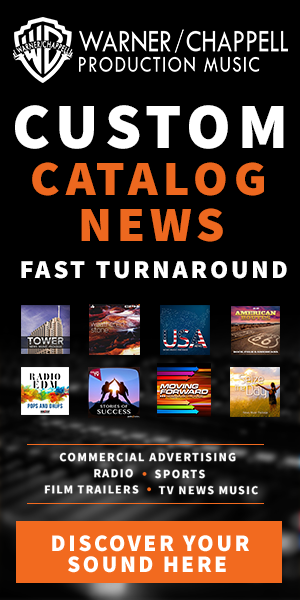 WJAX, the CBS affiliate in Jacksonville, Florida, from Devlin Design Group, which debuted its new set early due to Hurricane Irma, won the first local set technology honor thanks to its plethora of video walls, arrays and panels strategically located around the studio for maximum flexibility and storytelling opportunities.